Barcelona may not have been the better team on the night, but they were clinical in taking their chances to dump Real Madrid out. 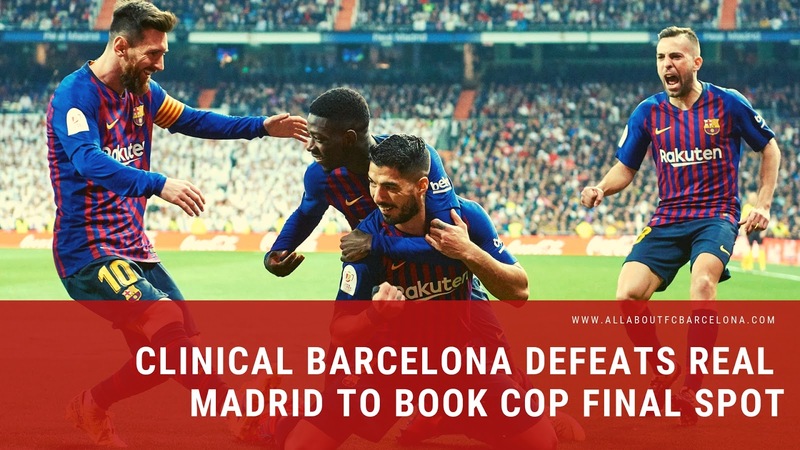 Barcelona Football Club booked their sixth consecutive appearance in Copa del Rey final by dumping Real Madrid out in the semi-final. 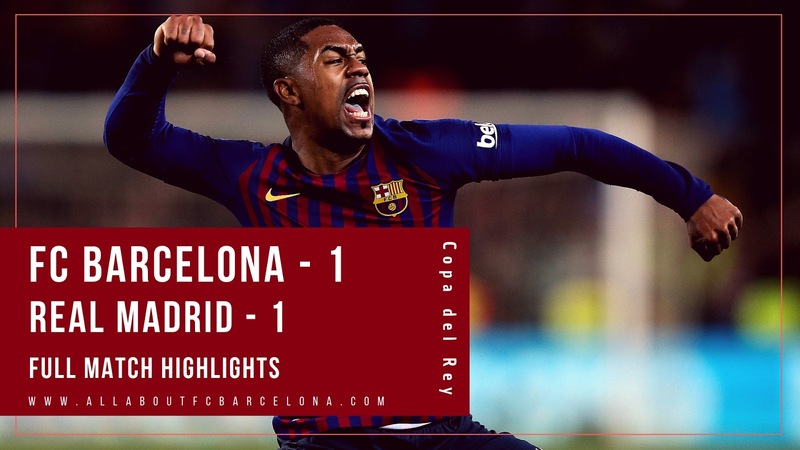 They secured a 3-0 victory at Santiago Bernabeu, a stadium which evokes fear in Europe; but for some reason appears like a training ground for our boys. Luis Saurez who was much maligned recently regarding his form emerged as the 'Hero of the Match' as he scored twice and played a decisive part in the other one. 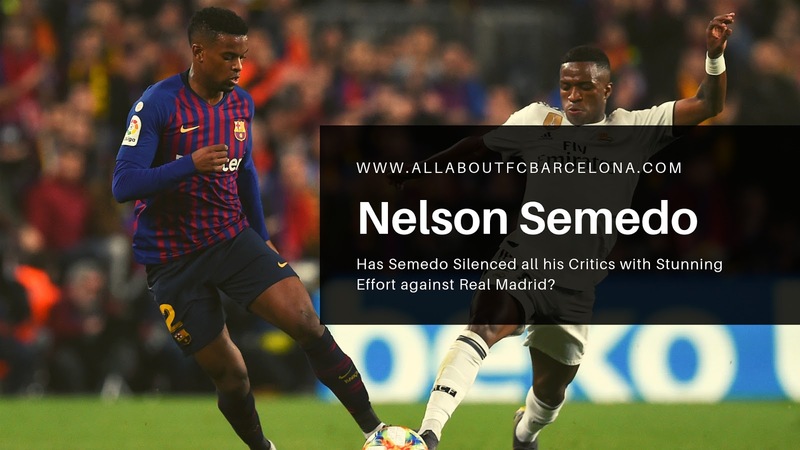 He along with Dembele scripted the victory for Barcelona, in a match in which they were the second best side for most of the time. 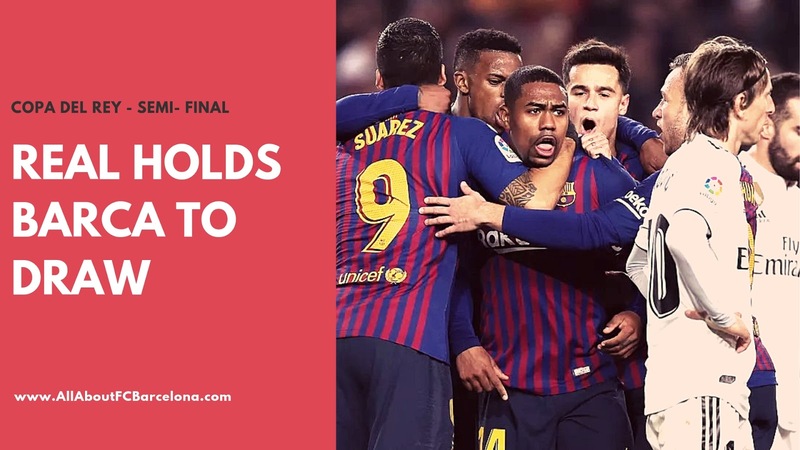 This will Barcelona's sixth consecutive appearance in final, and they will be gunning for a record five consecutive titles. 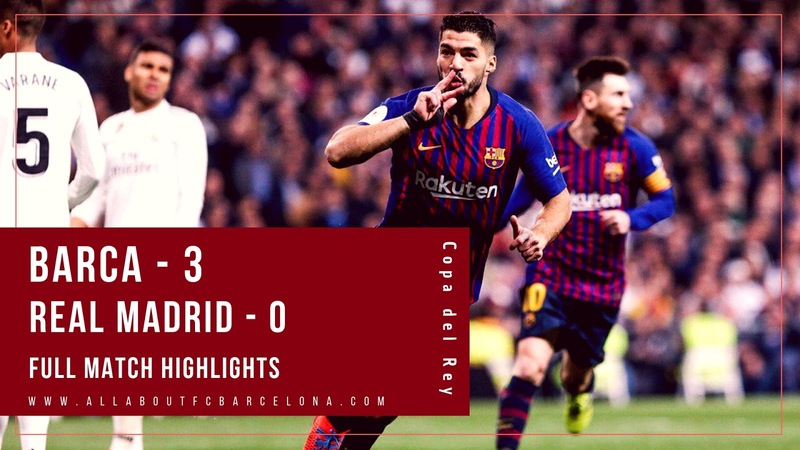 FC Barcelona won 3-0 away from home at the Santiago Bernabeu to book their place in a fifth consecutive Copa del Rey Final. They will be now chasing a record creating a fifth consecutive title in the final. Luis Saurez once again was the main protagonist at Bernabeu scoring two and playing his part in the other goal, which incidentally was an own goal. Who all Made it to the Barcelona Squad traveling to Madrid for Copa? Two Surprise Inclusion! There were some surprises in the squad announced to travel to Madrid for the second leg of Copa del Rey semi-final. 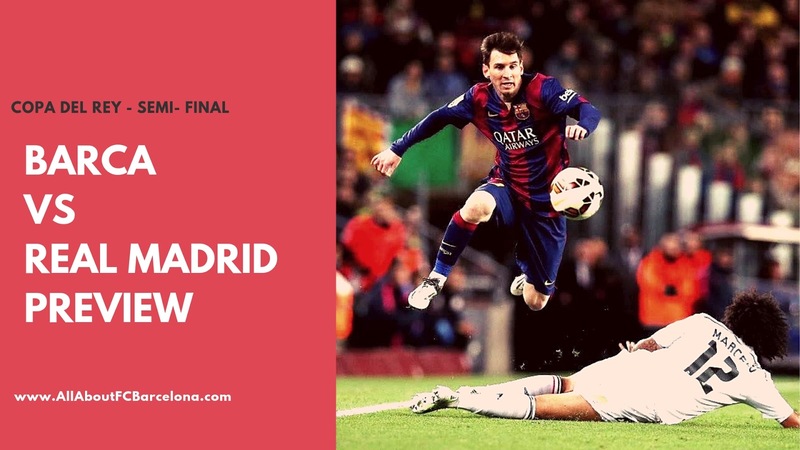 Barcelona needs at least a victory or a better than one goal draw to proceed into the final. What is at stake for Barcelona, is the opportunity to win a fifth consecutive title. No team has ever done that in the history of the competition. 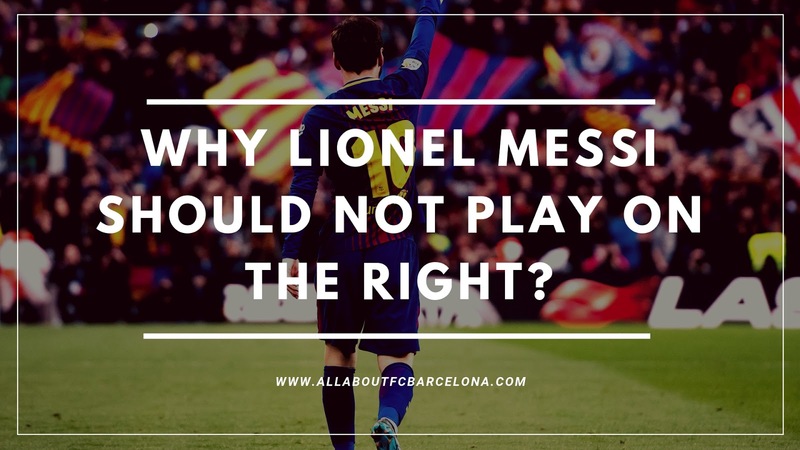 Do Messi have to do it all alone against Real Madrid, or will his teammates stand up? That's the real question in the buildup. 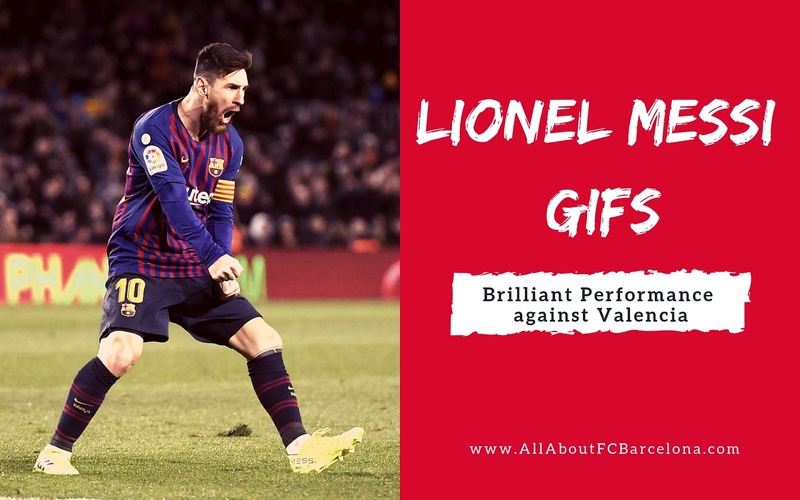 Lionel Messi was playing with GOD mode ON against Sevilla, singlehandedly winning the match, scoring thrice and assisting the other. In spite of the magical performance, many questioned his teammates' commitments and performance. So when Barcelona lineup tomorrow at the Santiago Bernabeu, all focus will be on his strike partners. Real Madrid had a brilliant outing in the first leg, especially considering the lack of confidence displayed abundantly this season. And they do start the 2nd Leg at home on the front foot, courtesy of the valuable away goal. 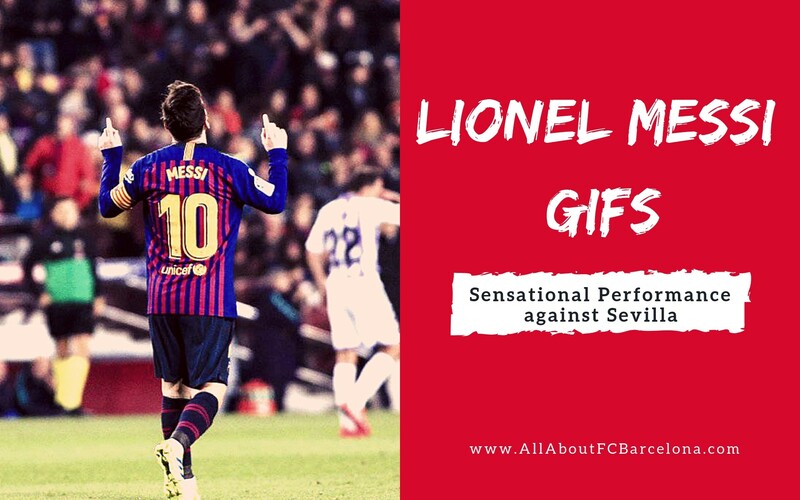 Lionel Messi was in sensational form against Sevilla. 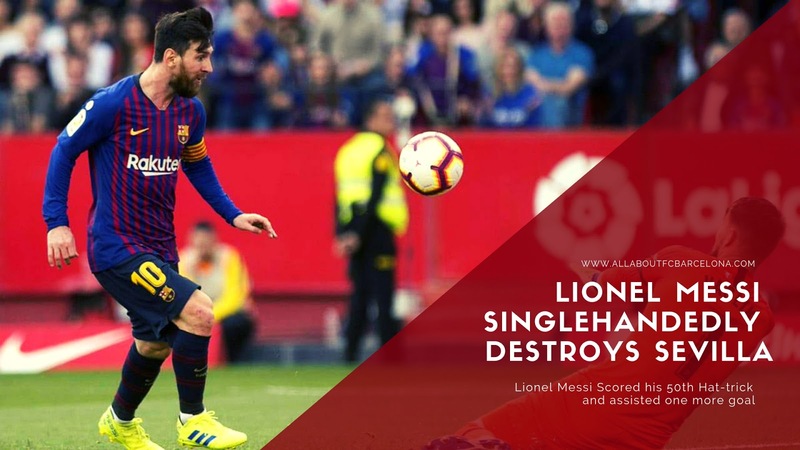 He scored three and assisted the other goal, the match simply turned into Messi vs Sevilla. 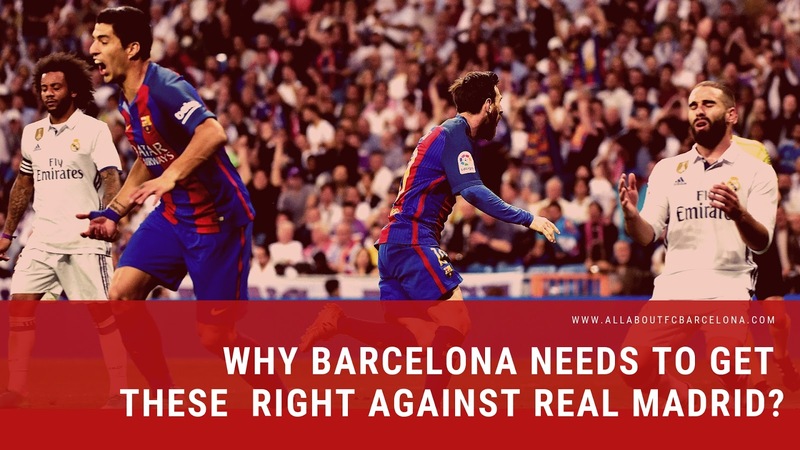 Why Barcelona should get these 3 Things Right against Real Madrid? Real Madrid, despite the hiccups have somewhat managed to get their season back on track and Barca should be wary of their threat. 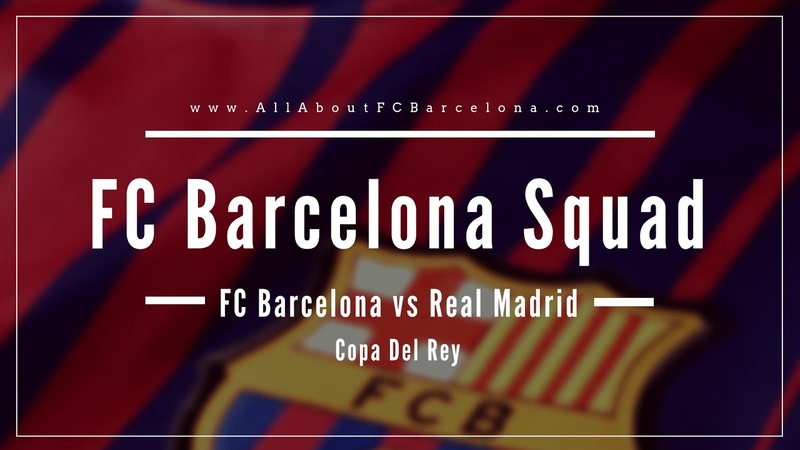 The moment the announcement was made about the Clasico clash in the Copa del Rey semi-finals, there was huge excitement among Barcelona fans. 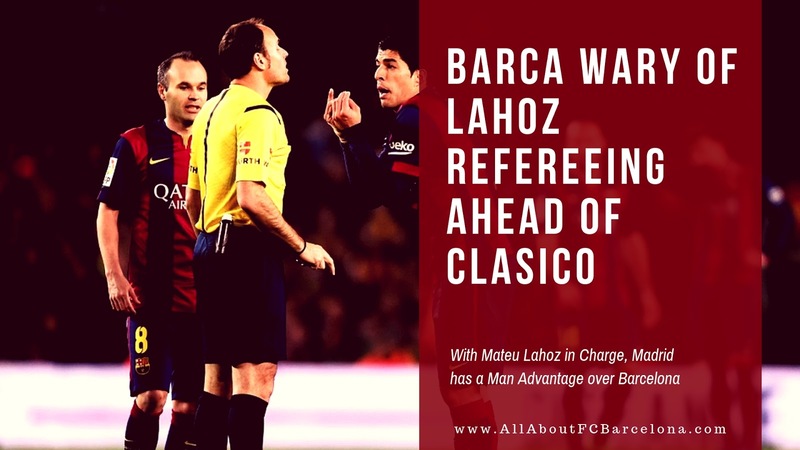 It's understandable that any 'Clasico' clash will bring in a certain amount of excitement, along with a bot of worry (especially if you are a Barcelona fan). But this time around there is a bit of arrogance surrounding this, as if the result is a foregone conclusion. It is nonsensical to consider that Real Madrid as a lightweight opponent going into this clash. 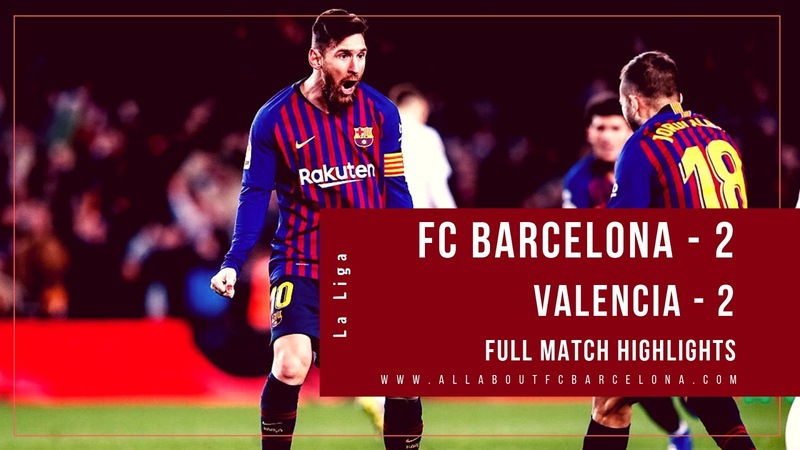 They still remain one of the formidable opposition and with the second leg away from home, we should take them extremely seriously when they visit Camp Nou on Wednesday. 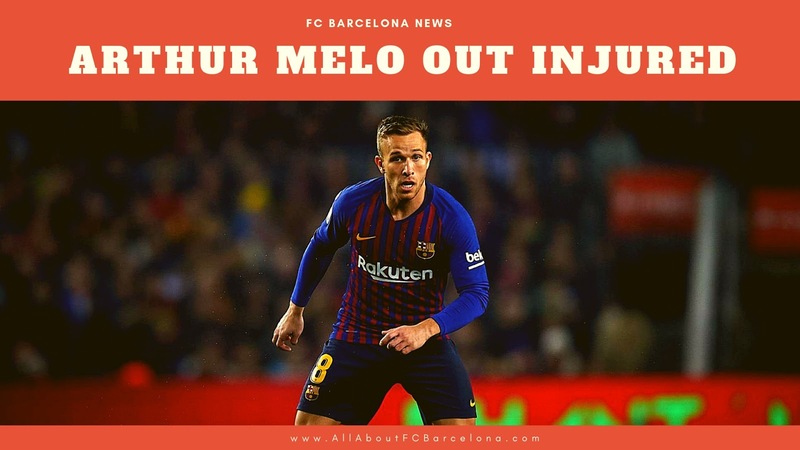 Barcelona definitely has an upper hand, but to make that matter, Barcelona should take care of the following three factors. 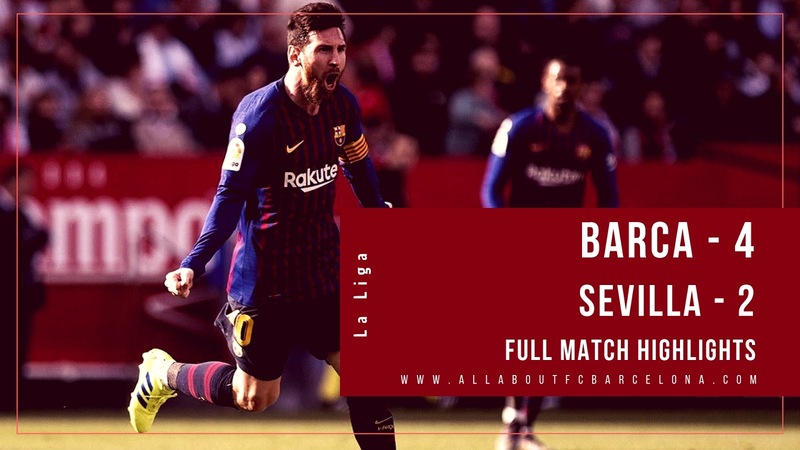 Lionel Messi produced a brilliant performance to save Barca from a defeat and with Atletico Madrid losing later, that draw has become extremely important. Barcelona instead of seeing their lead cut to three points, we have the lead increased to six points. And there is only one person to thank, Lionel Messi.